Experience the must-see sights of Western Europe on this 16-day tour from Paris all the way to Amsterdam. Starting off in Paris with the quintessential sights of The Eiffel Tower and The Louvre Museum, you'll cross the English channel by ferry arriving in Canterbury and London. From England, visit all the hip European capitals like Amsterdam, Berlin, and Prague - where new meets old. Your journey begins today with a flight to the eternal city of Paris, France! Bonjour, welcome to Paris! Upon arrival, a driver will be waiting to take you to your hotel. 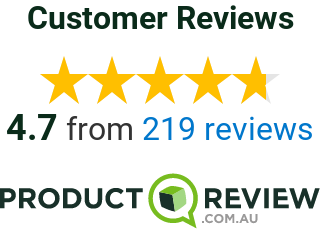 Your driver will provide you with information of the area you’ll be staying in. Leave your bags with the concierge while you spend the rest of the morning and afternoon exploring the local area before check in (Please note: Normal check in time is 3:00pm). In the evening, you will be visiting the most famous district in Paris - Montmartre. This neighborhood is known for its painters, artists, and its cabarets show. You will have the chance to try some typical French dinner (own expense) before ascending by funicular to the hill for the spectacular panoramic view of Paris. After breakfast, you will be taking a guided orientation tour to discover the history, main boulevards and breathtaking monuments of Paris. 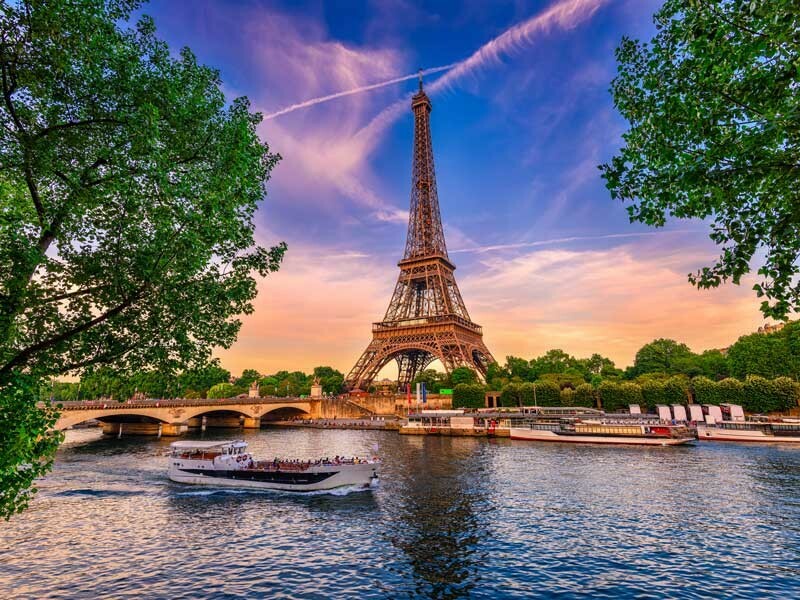 Ascend to the second level of the Eiffel Tower (ticket included) for a breathtaking view of the city and followed by a boat cruise (boat ticket included) along the River Seine. Spend the rest of the day exploring the sights that interest you. In the evening a transfer will be provided to “Quartier Latin”, the great dining atmosphere with a wider variety of international cuisines. 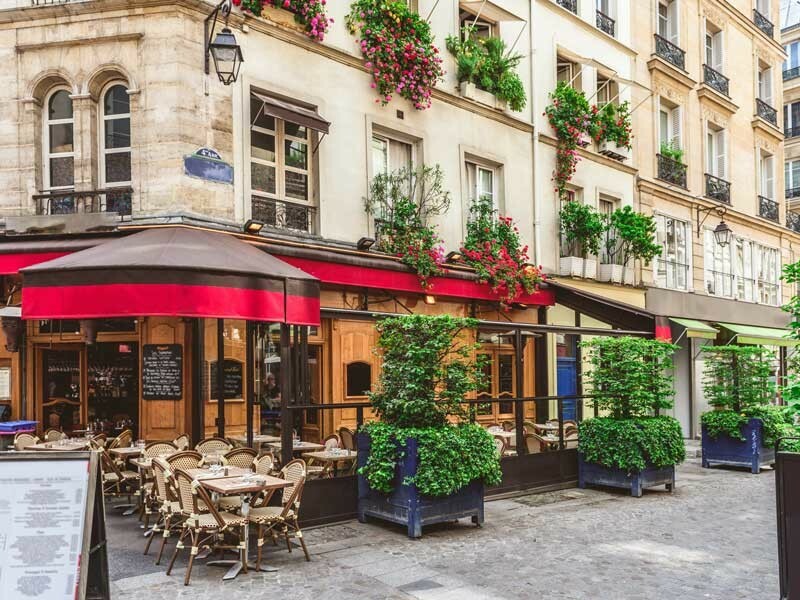 After breakfast, you will be transferred to the heart of Paris near the area of the Louvre Museum. Free time as you wish. If you wish you can be accompanied to Benlux, one of the most famous Duty Free Shops with luxury items, fashion accessories, perfumes, cosmetics, and skincare in Paris. Alternatively, you can enjoy free time to explore on your own the second largest Museum in the world - The Louvre or other attractions. At around 5.30pm you'll leave Paris for Rouen, city museum with its houses with half-timbered walls, narrow streets and gothic churches. Accommodation in the city. After breakfast, set off to Eperlecques in Northern France where you will visit a huge bunker in the middle of the forest (Admission Included) where V1 and V2 missiles were fired into UK. Next, you'll leave on a ferry crossing the English Channel to reach Canterbury, the religious capital of England where it was a pilgrimage site in the Middle Ages. The medieval centre with cobbled streets is surrounded by ancient walls that were originally built by the Romans. 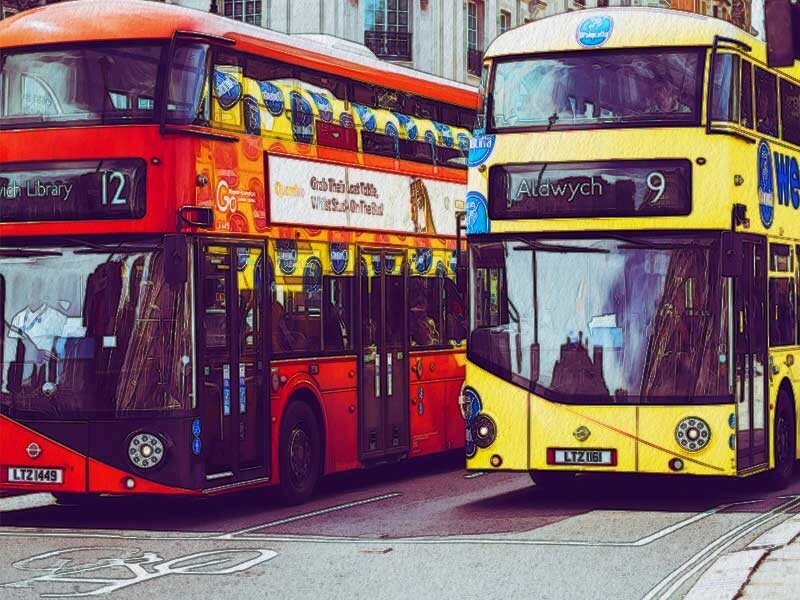 Continuation to London and in the evening, you will be transferred to the lively Soho district where you can choose your own preferred restaurant. 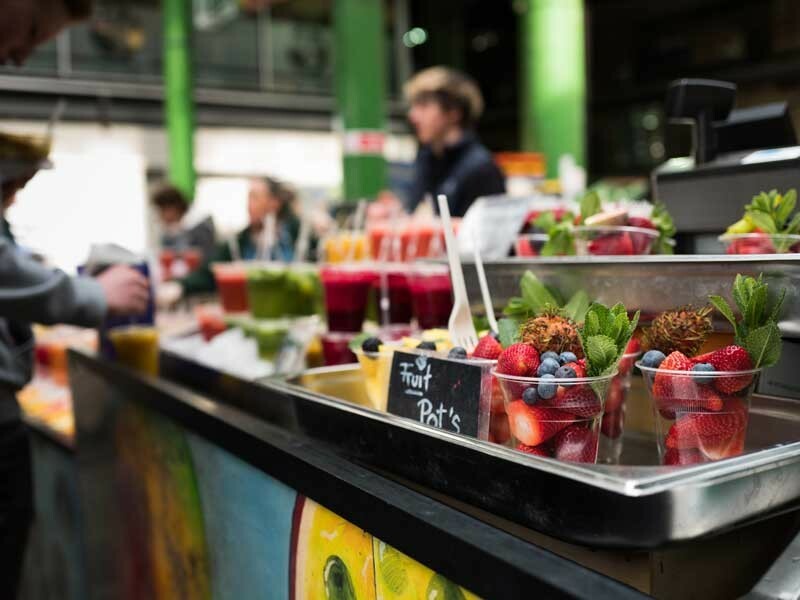 After breakfast, get to know London on a locally guided tour featuring style, culture and history. See the Houses of Parliament, Big Ben, Tower Bridge, the Tower of London and Buckingham Palace, where you will be able to watch the famous “Changing of the Guard” (depending on the season). If you wish, later on, you can go on an optional excursion to the “London Eye” Ferris Wheel. In the afternoon at 5pm, you are invited to a traditional English Afternoon Tea. Afterwards, transfers are provided to Camden, a district famous for having one of the most varied and extravagant street markets in London where you can enjoy a choice of different restaurants for dinner. Following breakfast, visit the British Museum, which is one of the main and oldest museums in the world, where you can see relics from cultures all around the globe. Afterwards, there is free time. At around 4pm you will leave for Colchester, known as Britain’s oldest recorded town. Free time, so why not head to Colchester’s Roman Wall which is the oldest and longest surviving town wall in Britain. You will then board a modern ferry in Harwich and take a night voyage in cabins with bathroom. Important note: The ferry used has a limited number of cabins. Sometimes we may need to change instead leaving London at 3pm and taking the railway tunnel under the English Channel and spending the night in Antwerp (Belgium). At around 8am in the morning you'll reach the Netherlands and visit Volendam a town northeast of Amsterdam. Volendam is known for its colourful wooden houses and the old fishing boats in its harbour. 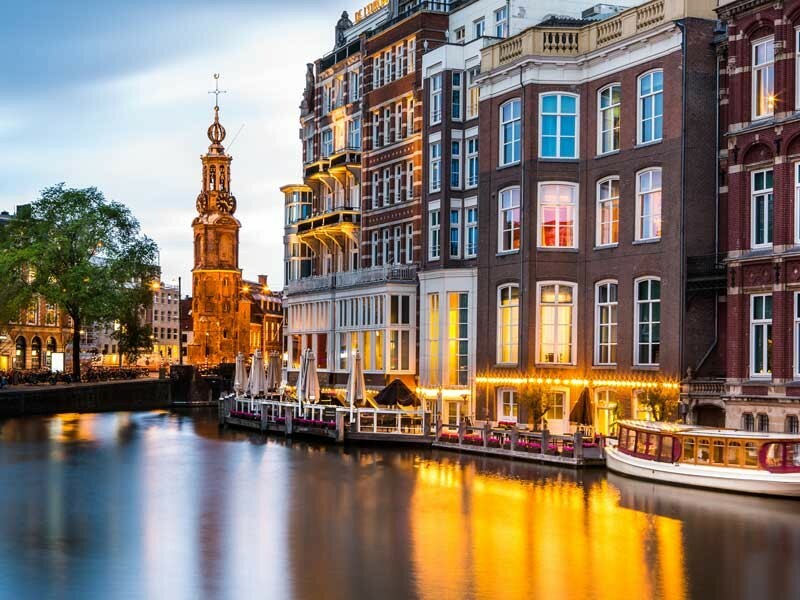 After this you will travel to Amsterdam where we include a panoramic visit to the city to see its narrow canals, the Dam Platz, its official buildings and parks. Here you will also see the technique of cutting diamond (admission included). Transfers to the red light district with its liberal values and its many restaurants from all corners of the world. It is very likely that you will have heard about this neighbourhood. After breakfast we leave Amsterdam for Germany. En route we stop at Hamelin where many shops and streets remind us of the town’s legend: The Pied Piper of Hamelin written by The Brothers Grimm. 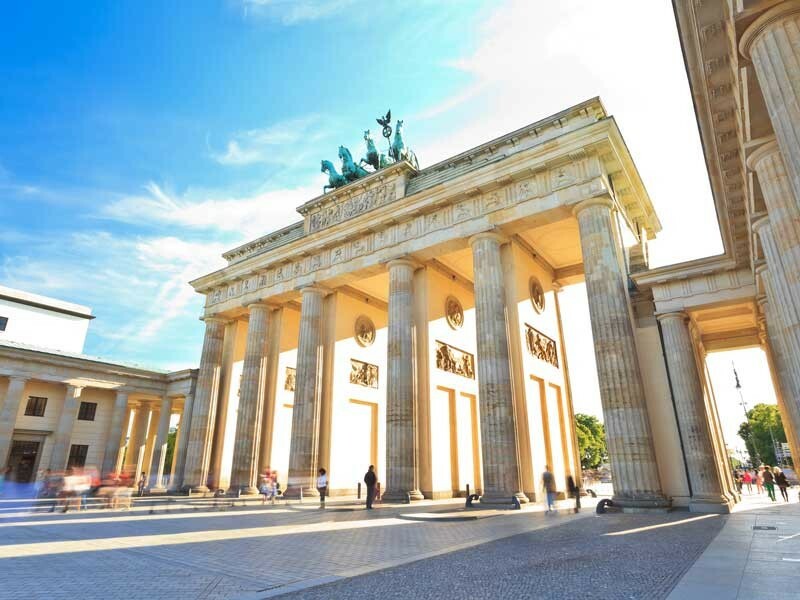 You will continue towards Berlin and should arrive by the end of the afternoon and will have time to explore the Jewish quarter, an area that is full of life and which has many restaurants to choose your favourite food for dinner. After breakfast ease your way into the local culture with a guided tour of Germany’s incredible capital city Berlin. Here you will get to visit the historic centre, the “Museum Island”; ensemble by five world-renowned museums, the Reichstag, the Brandenburg Gates and the city’s magnificent parks. You will continue your tour by stopping at the Holocaust Memorial and the Berlin Wall Museum (admission included). This visit helps us to understand the difficult situation the city experienced during the 20th Century. Time to further explore the city then enjoy the evening in the lively area of Kantstrasse where there’s an abundance of food to choose from. After breakfast you will journey through the forest towards Dresden, a city which due to its exceptional architectural and artistic heritage has become one of the main tourist destinations in Germany. Although most of the city was destroyed during the war restoration took place including the famous Katholische Hofkirche, the Zwinger, Semper Oper and the more prominent Frauenkirche. You then depart for Prague (Czech Republic) where you will arrive at the end of the afternoon and will be transferred to the Old Town Square. This central location is full of energy and touristic activities where you can acquaint yourselves with Prague. Make sure you have your cameras out to capture the elegant tower of the Town Hall with the world famous astronomical clock. After enjoying breakfast at the hotel you will be visiting the capital city, which is the Baroque jewel of Europe. Here you will meet a local expert who will provide a guided city tour which will start from the Prague Castle (admission included). 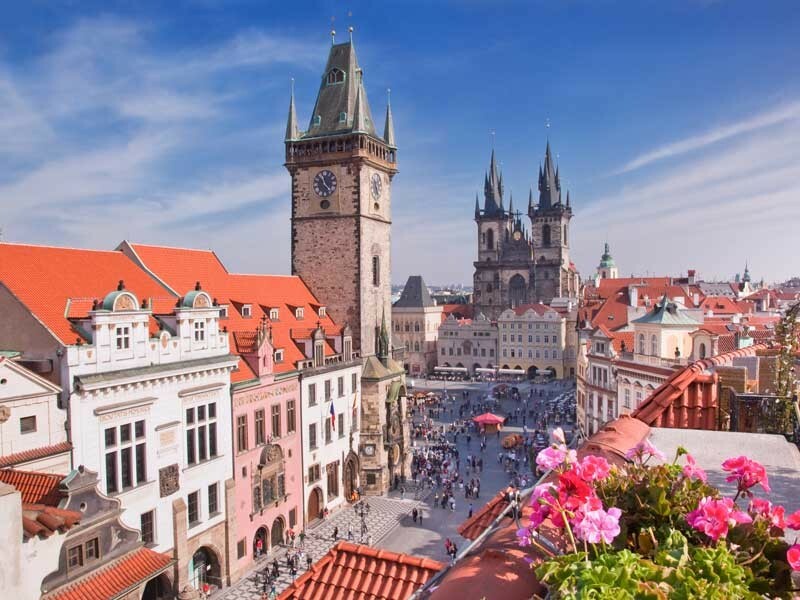 As the Castle is on top of the hill you will walk by St Nicholas Church, Charles Bridge, St Vitus Cathedral and the Astronomical clock to the old town whilst being explained the fine history of these important monuments. The city tour takes about 3 hours and is a great one if you love walking. Later you'll board the romantic sightseeing cruise along the Moldava River (boat tour included). The afternoon and evening is yours to explore the city’s many attractions and have opportunity to try out some local cuisine (own expense). Transfer back to the hotel around 8.30pm – 9.30pm. Leave Prague for Frankfurt today with a quick visit to Lauf an der Pegnitz in the region of Bavaria, a picturesque little village which stands out for its busy Market Square and Castle. After this drive through the beautiful scenery en route via the motorway to Wurzburg located on the Main river. After lunch continue your journey to Frankfurt. Upon arrival, explore the historic centre and choose your favourite restaurant to dine in (own expense) before return to hotel for check in. Kick off your cruise journey (boat ride included) along the romantic Rhine from Frankfurt and take in the UNESCO- listed wonders of the Rhine Valley between the villages of Rudesheim and St. Goar. After this we will travel to Cologne, a city which stands out for its immense Gothic cathedral. Then we continue to travel to our final destination for today – Amsterdam. In the evening, you will be taken to Rembrandtplein, one of the busiest squares in the city with variety of restaurants. Free at leisure in the morning until transfer to airport for your homebound flight.